Note: Heavy Undertale spoilers follow. 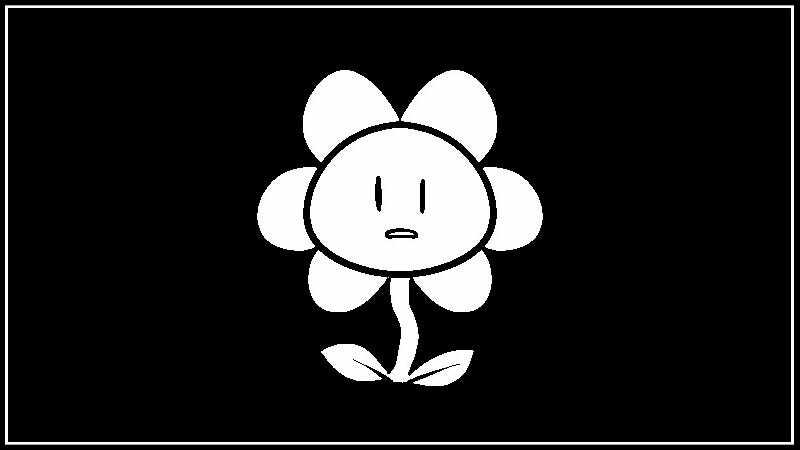 The 53-frame animation, or rather the 53-part image series, depicts Flowey’s life, starting with his suicide and his first resets, showing his descent into near-insanity all the way to his (possibly) final death at the end of the Genocide Route. It first popped up on a South Korean Daum.net forum earlier this year, eventually ending up in the hands of redditor qowotjq0129, who posted it to r/undertale yesterday. You can view the album here, but in case you’d rather just watch, I’ve embedded a GIF of the series below.